It’s a special feeling to pull up somewhere in a stylish car. The way heads turn to follow you as you pass by gives you an indescribable feeling. It’s hard to get more stylish than a brand-new car. The way it shines and sparkles just can’t be beat. If you’re pulling off the lot in a 2020 vehicle, then it almost feels like you’re driving in the future. 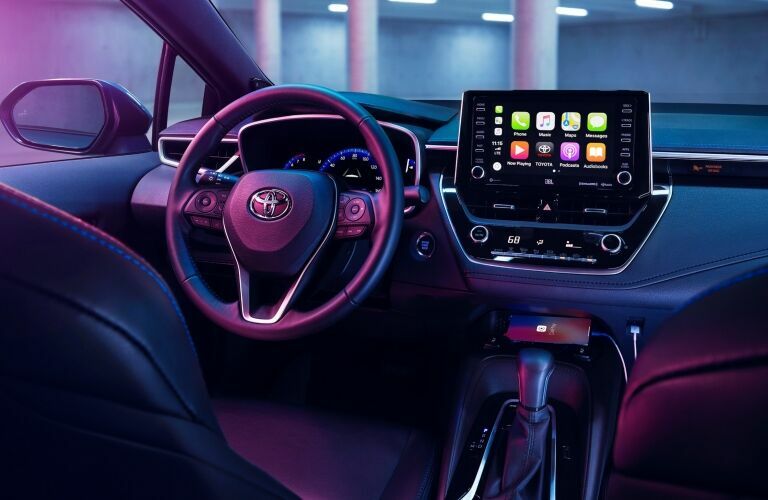 The 2020 Toyota Corolla offers a lot of new technology to give you that futuristic style. It also has a unique profile and exterior design that help set the Corolla apart from the competition. Let’s take a quick look at the details and see what the Corolla is bringing to the table. 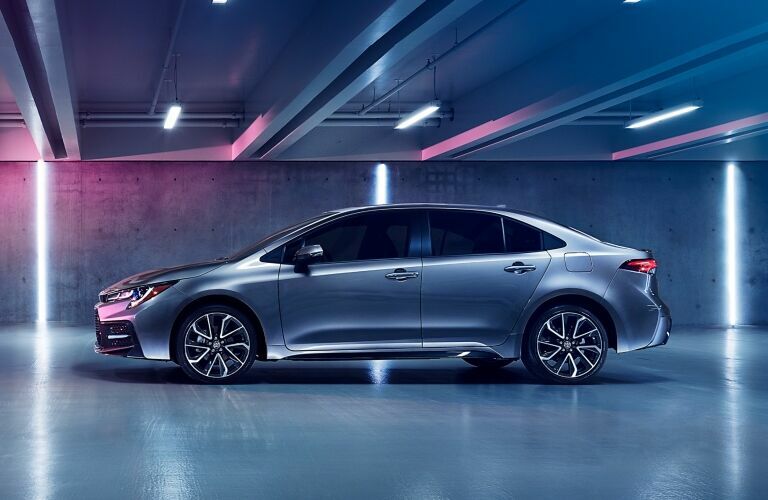 It’s easy to see that the 2020 Toyota Corolla is a smart and sophisticated car. It’s not a cookie cutter sedan that is going to be bland and lifeless. 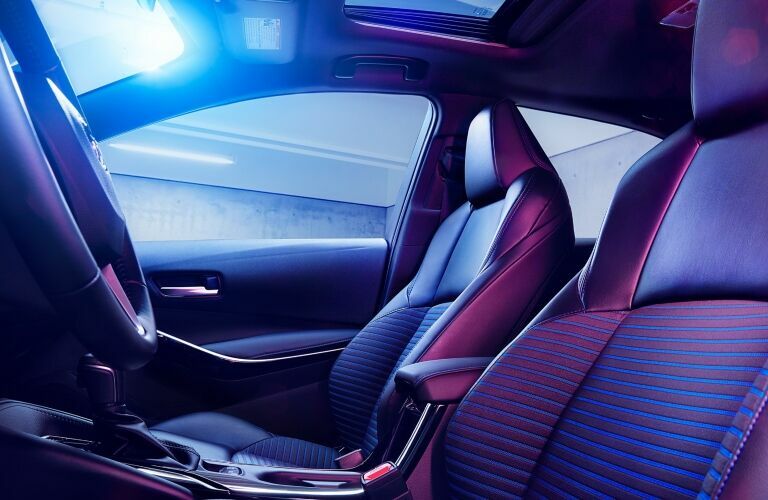 With the features packed inside this sedan, every Corolla will feel like its own unique ride. From car to car, your Corolla will be an extension of your individual personality. You can go for pure power with the available 2.0L engine or for an efficient vehicle with the available hybrid engine. It also has Toyota Safety Sense with features like blind spot warning and adaptive cruise control to keep you safe. If you want to take your car game into the future, then stop by Novato Toyota. 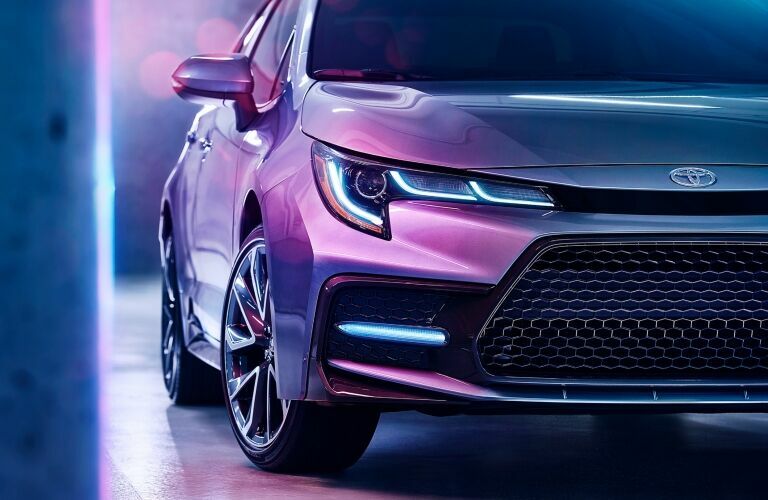 You can schedule a test drive with the 2020 Toyota Corolla. Feel free to call ahead with any questions and we’ll help however we can.